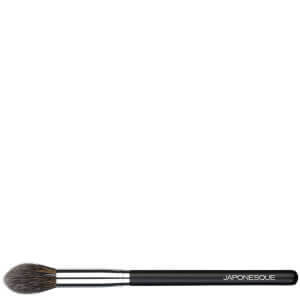 Create a flawless face with the Japonesque Slanted Powder Brush, crafted with a mix of super-soft synthetic and natural fibres. 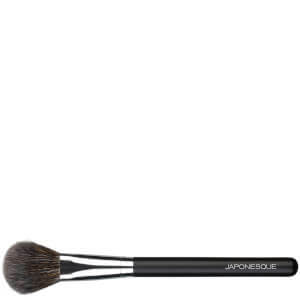 The slanted, angled shape allows for effortless pick up of product and expert application and blending, resulting in perfectly even coverage and reduced powder wastage. 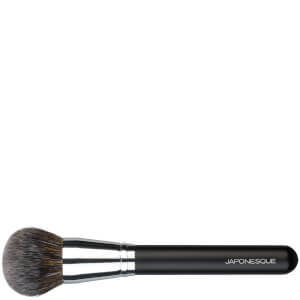 Ideal for enhancing and contouring features such as the cheekbones, the makeup brush ensures salon-worthy results and a natural-looking finish every time.